While clicking through my photos of Italy this morning, I stumbled across this one. 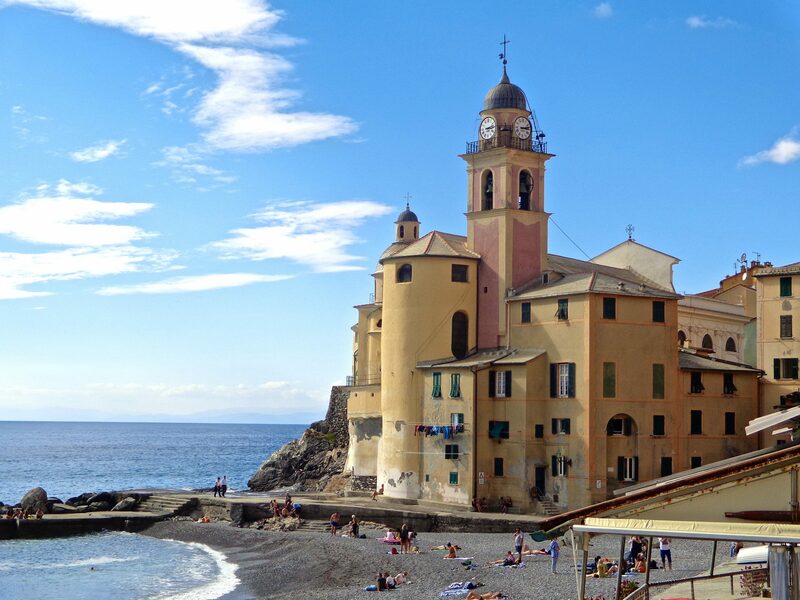 Immediately, I felt a rush of warm affection as I recalled my encounter with ‘Sylvia.’ She was a nun at the monastery in Chiavari, where I found lodging for a few nights while exploring parts of the Italian Riviera. So what did I find so special about Sylvia? To be honest, I didn’t get to know her very well at all. She spoke little English which is typical of the nuns in Italian monasteries. I was usually gone exploring so we didn’t spend much time together. But what I do recall is her spirit of hospitality that tenderly touched my own. Sylvia seemed to pop out of the woodwork whenever I came down for breakfast or walked down the hallway toward the lobby. She was there when I left in the morning and when I returned at night. Her eyes and smile always found me and with unspoken words communicated a love and affection that humbled me. I knew I had a true friend, someone who genuinely cared. In the breakfast room she always brought a heaping plate of meat and cheese with rolls for my husband who accompanied me. When we left on the last day, she came outside and crossed the parking lot to wish us ‘buon viaggio’ as we were getting into our car. Her hugs were full of goodwill, and her smile traveled with us throughout the day, making it an exceptionally beautiful one. Some people come into our lives for only a few brief moments, but they leave a lasting impression of an uncommon love and genuine concern. Sylvia left me with the knowledge that I truly mattered. 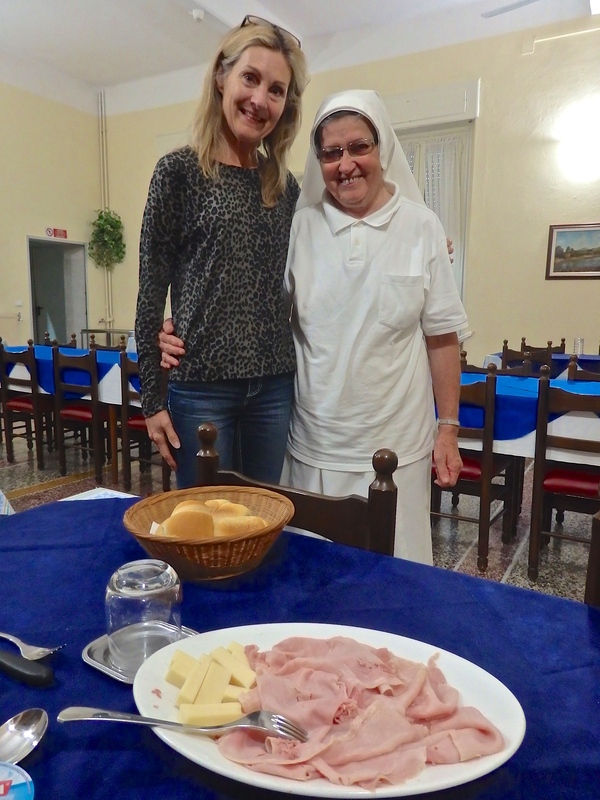 Our Sunbeam was Giovanna, who always had at least eight different home made cakes on the breakfast buffet, along with the usual meats, cheeses, cornetti and such. …. and her cappuccini were to die for 🙂 Happily, the cakes were also there for afternoon tea. Giovanna sounds delightful. You never forget them, do you? Special memories…. When traveling,their is nothing more comforting than a caring soul.